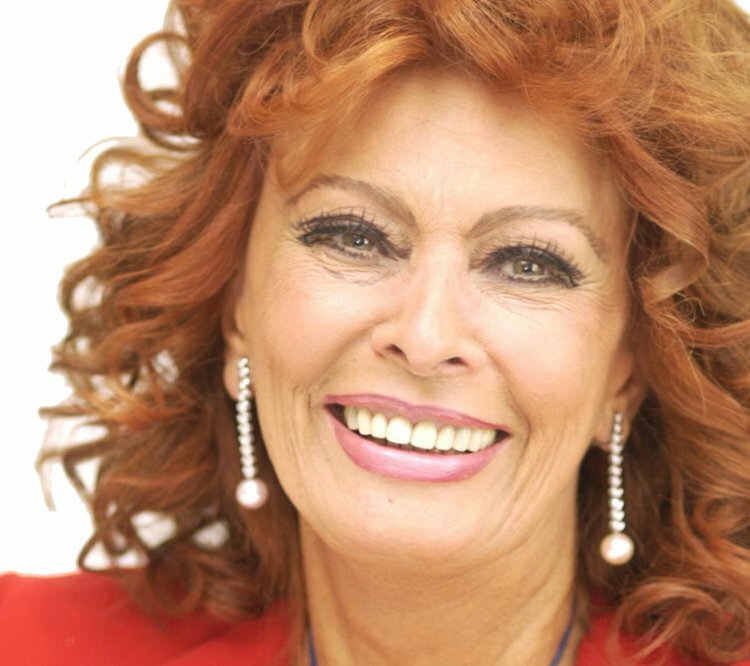 Join us for an intimate evening with Sophia Loren, one of Hollywood’s true goddesses of the silver screen. This is a unique, once in a lifetime experience to not to be missed. Loren's West End debut, hosted by Jonathan Ross, will take a look into her glorious career and her personal life, followed by a Q & A where fans in the audience will have the opportunity to ask her questions.